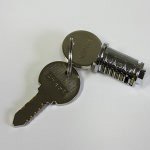 We aim to provide a fast key cutting service for locker keys, we specialise in leisure locker replacement keys. 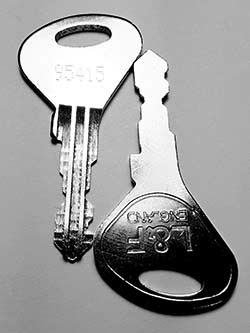 If you are unsure which type of replacement keys you need our friendly staff are here to help you. 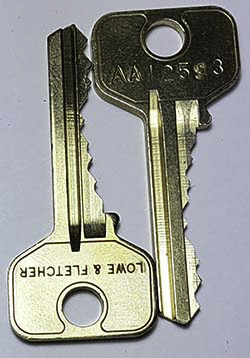 You can call 01284 749211 or email us at sales@totallocker.co.uk we are here to help. 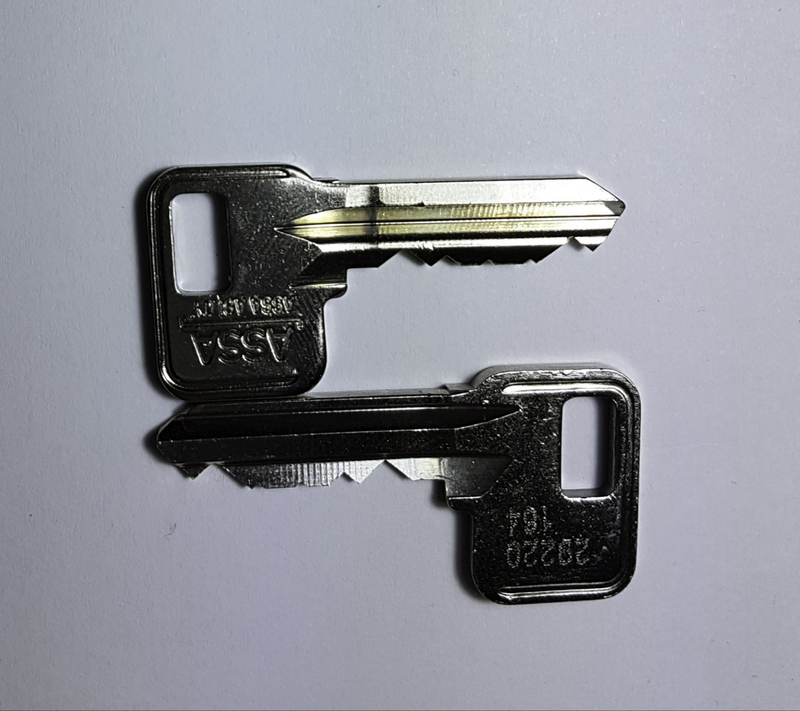 Locker keys, Link, Helsmsman, Probe & Prospec.